Could another transfer between Man Utd & Arsenal happen this summer? Arsenal fans were angered last month when Arsene Wenger allowed superstar Alexis Sanchez to join Premier League rivals Manchester United. It was the second occasion in less than six years that the Gunners have sold a key player to the record champions of England, following Robin van Persie’s move to Old Trafford in 2012. Having signed a number of attacking players during his 18 months in charge of Manchester United, Jose Mourinho is expected to sign at least one defender in the summer. The boss currently has a number of options at centre-back but most fans believe that only Eric Bailly is a top player in this position. It’s still relatively early days for last summer’s big signing, Victor Lindelof, but Mourinho may have given up on the Swedish international after a terrible start to life in England. Chris Smalling, Phil Jones, Marcos Rojo and Daley Blind have all played at centre-back this season but none of them have been reliable consistently. It wouldn’t come as a surprise if a couple of these are offloaded over the summer with Mourinho finding a new partner for Bailly. One club that Chris Smalling has been strongly linked to is Arsenal. Could another Manchester United player leave for North London, following Danny Welbeck’s transfer to Arsenal in 2014? 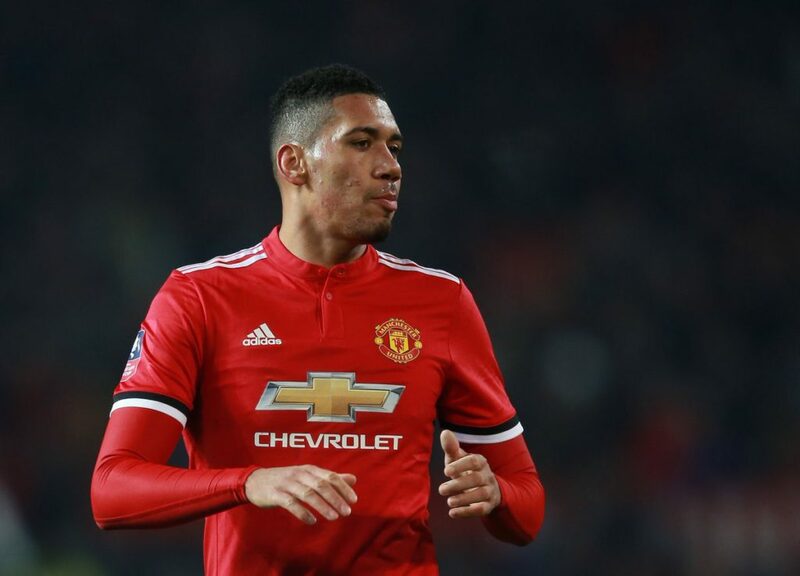 The Manchester Evening News are reporting that Smalling’s future at Old Trafford is in doubt and that Arsenal are the favourites to land the England international in the summer. Only yesterday did they report that we are looking at Toby Alderweireld as a potential summer signing, whilst several other centre-backs have been linked to us in recent months.